The first thing you need to know about migrating to the National Broadband Network is that it’s not automatic. Once it’s in town you have 18 months to make the move – usually to your preferred provider – and if you haven’t taken the necessary steps after 18 months you’ll be disconnected. The NBN isn’t s direct supplier, it’s a wholesaler to service providers. Once you’re ready, contact your preferred provider and it’ll help you from there. Once you’ve chosen your provider you’ll also be able to choose your speed, which in turn determines your data allowance and therefore the price. Once you’ve connected to the NBN, you must check devices like alarm systems and medical alert systems to make sure they work reliably. You need to find out from your provider if the devices you use will be reliable enough and register any medical alarms on the NBN’s list. 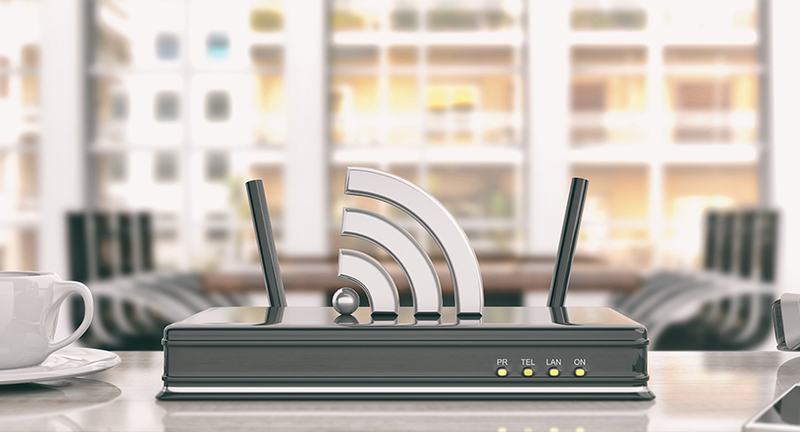 If it turns out your devices won’t be reliable enough then you’ll need to upgrade them or look at alternative solutions like using the mobile network. You may also need new cabling so your existing phone sockets can still work. Australia’s service providers are connecting around 40,000 services a week to the NBN and are aiming to have it in 8,000,000 premises by 2020. If you haven’t made the move soon, you’d better get a move on. If you’re in an area that’s NBN-ready then you’ll still have access to your non-NBN facilities until the works are finished. There is a definite cut-off date, though. Once NBN comes to your area, you have up to 18 months before you’re disconnected. If you don’t make the switch, you’ll be cut off. You should be able to see if NBN is in your neighbourhood by checking your address here. If you get “Service available” then you can migrate over to the NBN – remember, you only have 18 months. You should contact your preferred landline or internet provider to make the move for you. You have to do this yourself as it’s not automatic and if you do nothing, you’ll be disconnected eventually. Don’t be tempted to leave it until the last minute as there may be a wait and you end up without service for a few days. There’s nothing you can do but wait. You’ll know when NBN is in your hood because you’ll be inundated with offers! Yes, but if you have a contract with a provider and decide to use another one for your NBN move, you’ll probably pay a penalty. Staying with the same provider will probably not involve a penalty. This depends on the tech you have. If it’s just a case of a new modem, then this is a quick job. Some people may need the technician to come for several hours. If you need new cabling then you’ll have to buy this in – modems, routers, mobile network medical and security alarms, for example – otherwise your telecoms might not work after the cut-off date. A lot of NBN services are power-dependent so things like your landline and alarms might not work in an outage.